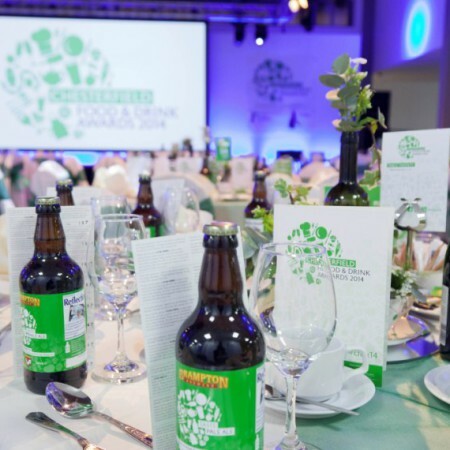 Chesterfield Food and Drink Awards returns for its 7th year in 2019 to celebrate the best in the food and drink industry in and around Chesterfield. 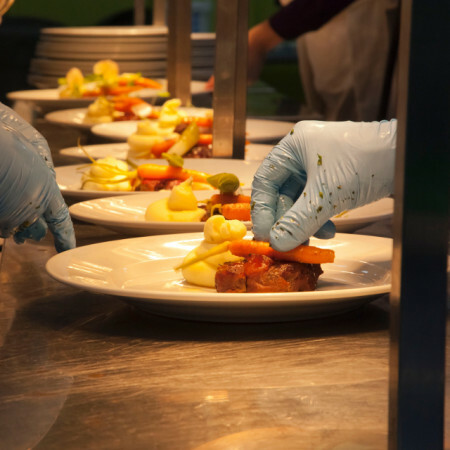 The winners of this year’s Chesterfield Food and Drink Awards, in association with The Chesterfield College Group, will be announced at a glittering ceremony at the Winding Wheel on Wednesday 23rd October 2019. Nominations are now open – click here to nominate! 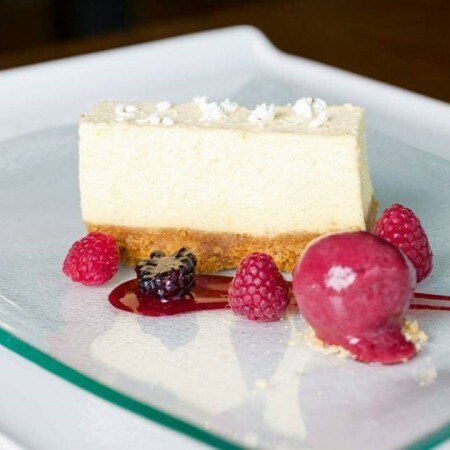 Learn how the Chesterfield Food and Drink Awards finalists and winners are selected. 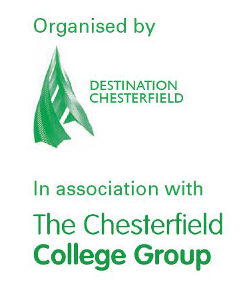 Thank you to the sponsors that make the Chesterfield Food and Drink Awards possible. 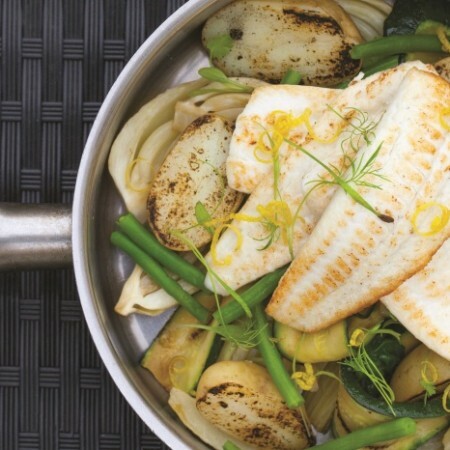 Try some great dishes from finalists and winners of the awards.